Would you prefer the flexibility and privacy of travelling around New Zealand with your own personal guide? Our privately chartered tours provide you with unique travelling experiences, in areas of our country that the larger group coach tours can’t go, with the personal touch. Looking to discover all of our country? Search through our guided coach tours covering both islands of New Zealand. Each itinerary has been specifically designed by Kiwi's to ensure you discover the REAL New Zealand. 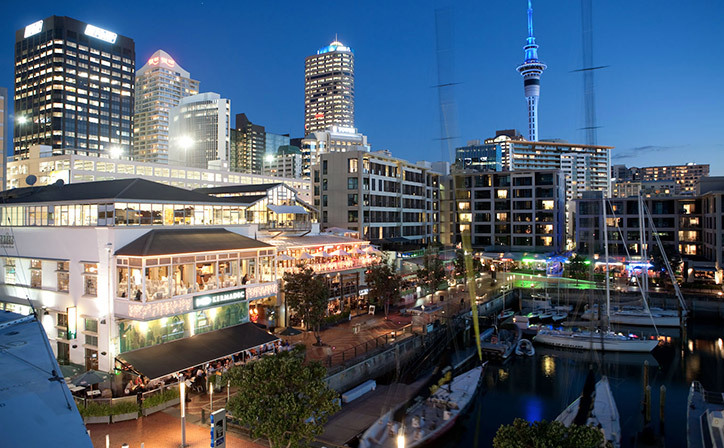 Discover Auckland's inner city treasures, it's magnificent beaches, wineries, centuries old forests and further afield the geothermal wonderland of Rotorua - home to boiling mud pools, amazing geysers and where you can experience our Maori culture. Discover the majesty of New Zealand's south on one of our South Island coach tours. The South Island is 'Lord of the Rings' country - awe inspiring landscapes, glaciers, crystal clear rivers and magnificant fiords unique to New Zealand. 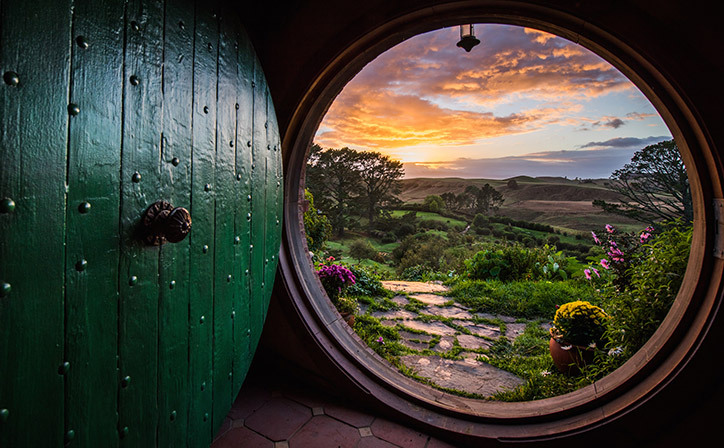 Single travellers, train & rail buffs, green thumbs, LOTR fans, aviation and airshow devotees and lawn bowls enthusiasts - we have a New Zealand special interest coach tour designed with you in mind! WHAT IS A PRIVATELY CHARTERED TOUR? 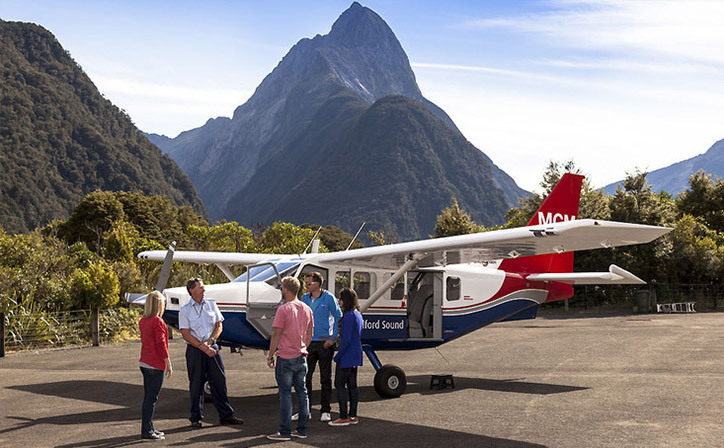 Relaxing Journeys have a selection of exciting privately guided tours designed specifically for couples and small groups who wish to experience the splendour of New Zealand and its surrounds at a leisurely stress free pace. Our tours are professionally guided, intimate, relaxing and safe. 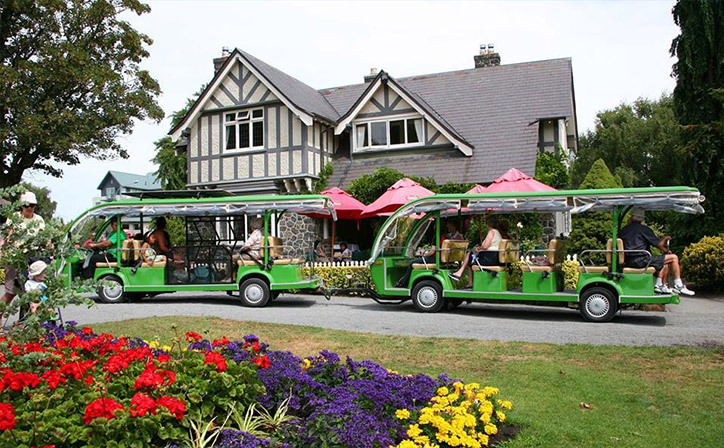 Our private tour itineraries provide you with an immersive ‘kiwi’ experience, however due to their ‘private’ nature, itineraries can be amended and tweaked to suit your particular requirements, often at no additional cost. Transfers to and from the airport are often possible and we can arrange pre & post tour accommodation if you wish to extend your tour into a longer NZ experience. Our guides are passionate about their country and love nothing more than showing it off to travellers from across the world. Every custom tour is fully accompanied by a tour host who will ensure every aspect of your holiday runs smoothly, provide you with friendly advice and give you a fresh insight into our country. They’re only too happy to go that extra mile to make sure you have the holiday you want. European language speaking guides and driver/guides are also availble on some tours. Our unique private touring itineraries have been designed by kiwi’s to showcase our country and regions at their best, and include activities and sightseeing opportunities that overseas agents & operators won’t even know about. Some of Relaxing Journeys past private touring clients have sent us their feedback on their return home. Their insights can help you decide on the itinerary best suited to your travel plans. We’ve listed the most recent reviews below. Excellent tour guide. I think it was John. He made the tour. Very kind and caring tour guide. When we passed seeing the workshops at our the Geysers because we were hungry and wanted to eat he made time for us to see it as he said it was worth a quick visit. He also stopped for us at the kiwi farm. He was very informative and made the tour enjoyable. Well done.